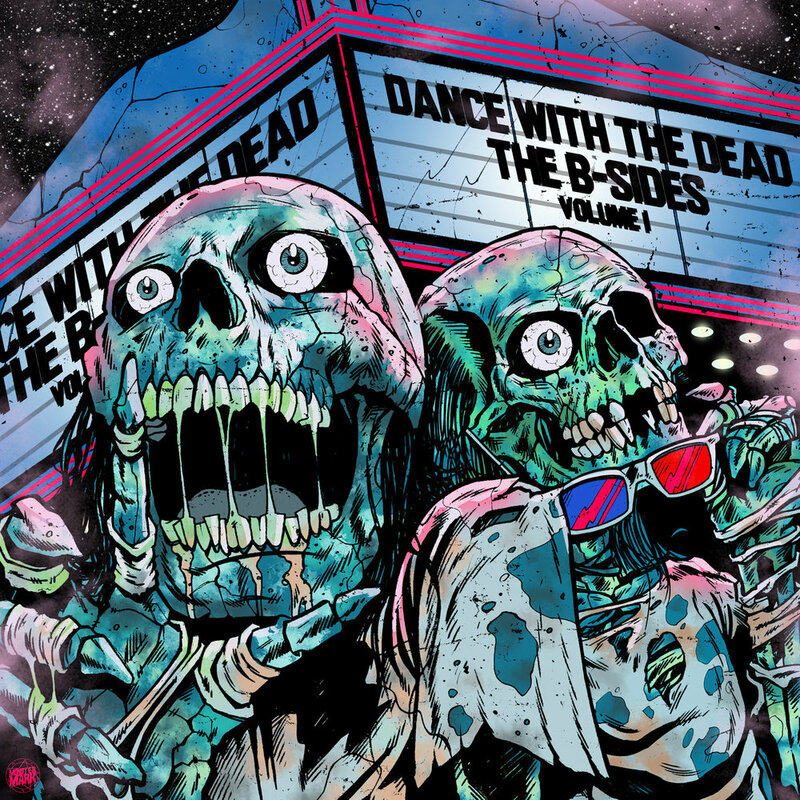 Dance With The Dead - B-Sides: Vol 1 - NewRetroWave - Stay Retro! | Live The 80's Dream! On a twitter post, the Orange County based producers simply promoted the album as “Tons of music that never made it onto our records!” However, “B-Sides” is transcending it’s own title. 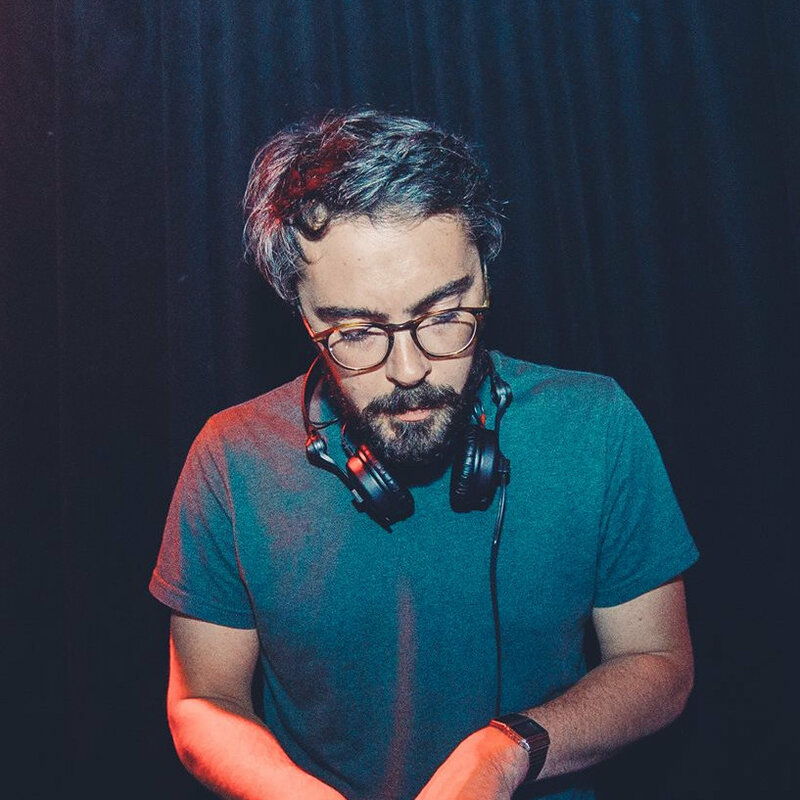 B-sides are usually known for content not good enough to make the A-side cut, but here we have a collection of excellent tracks blended expertly together to form a cohesive whole – something not usually seen in a collection of unreleased material. Were talking grade A premium zombie killing music folks! In spite of the album’s cohesiveness, the mix of songs still leans towards eclectic. “B-Sides: Volume 1” ranges from tracks comprised of an odd mix of power and speed metal (sans the big hair) to the more familiar mix of diabolic, always surprisingly danceable synthwave. “B-Sides: Volume 1” feels like it’s melodies were ripped straight from the head spinning original Exorcist and piped through a duo of synthesizer and electric guitar. Tracks like this would be just as fit as the soundtrack to Castlevania as to a dancefloor – an odd combination where it’s easy to miss the mark, and Dance With The Dead nails it. 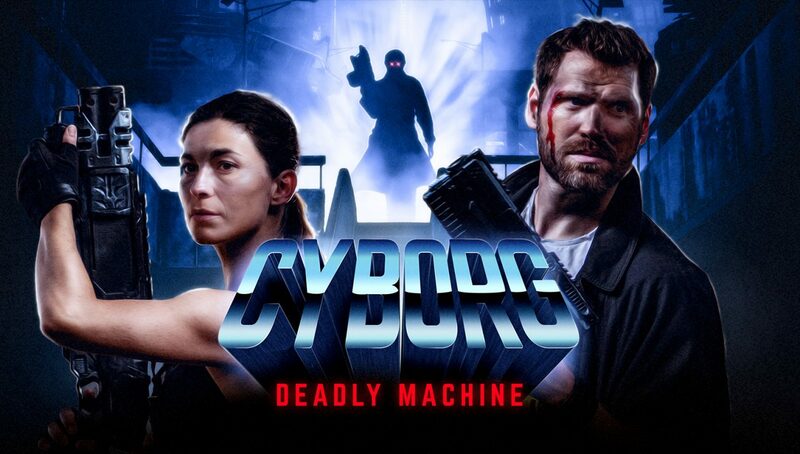 The crisp production on this album will have metalheads and darksynth fans rising from their graves to rave together. The standout tracks on this album seem to be “Banshee,” “Entity,” “Blood Moon,” “Venom,” “The Man Who Made A Monster” and of course the bangin’ climax at the end of “The Awakening.” That’s over a third of the album that are must-listens for any fans of darkwave. With tracks like this hiding in the attic, we can only wonder with excitement whats coming next from Dance With The Dead!